You’ll never guess who’s behind the mask. Seriously. Even I’m not sure here. 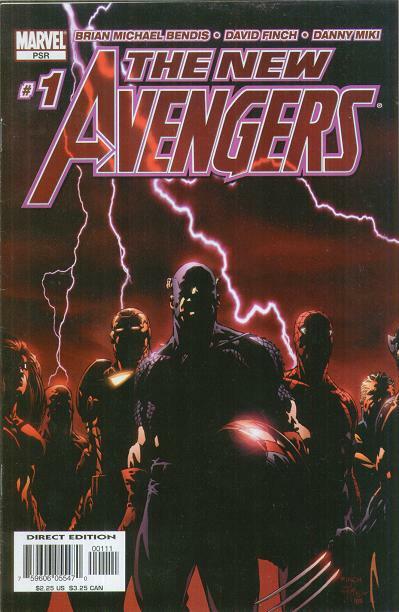 When Brian Michael Bendis took over the Avengers titles, he decided to blow up the team. That was literal in more than a few cases, like Jack of Hearts. Hawkeye, who Bendis claimed was his favorite character, died in another massive explosion but emerged later thanks to House of M. These things happen. But Bendis then brought in a new team that he saw as a chance to do an all-star team like the original Avengers line-up was, but with the all-stars that existed then. Not all of them made sense, and some of them were questionable picks. But among the promotional art was a “new” character called Ronin. Who was Ronin? Well, that depended on what comic you were reading. The new Avengers line-up wasn’t so much an all-star team as Bendis’ favorite characters all in one book. Some of the characters were real, honest-to-goodness all-stars. Iron Man and Captain America were there to represent the old guard. Spider-Man and Wolverine, the two screwiest choices for an Avengers team possible, were the all-stars without question. 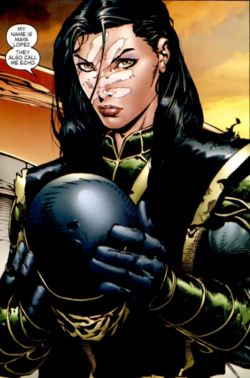 Spider-Woman and Luke Cage were not, at the time, big name Marvel characters, but anyone familiar with Bendis’ work knew he loved Luke, and Spider-Woman was big at about the same time Luke originally was, plus Bendis clearly had plans for her, so there was that. 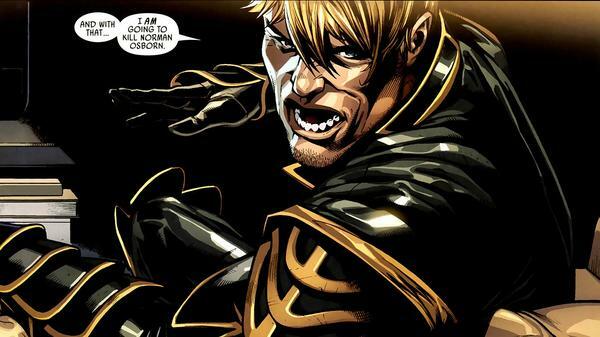 Thor was dead at the time, which may be why we got The Sentry to fill his general role on the team. And finally there was Ronin. Ronin didn’t show up right away. Most of the team formed when they rushed to stop a supervillain prison outbreak that many of them happened to be present for anyway. Among that crowd was Matt Murdock. Ronin seemed to be a guy with a sword and an expert martial artist good at sneaking around. Daredevil was not on the team for reasons of his own, so the assumption could have been made that it was him in the Ronin suit. In fact, Ronin wasn’t a guy at all. It was a woman named Maya Lopez. She gone by the name Echo for a period. That was a nice left field switch by Bendis. He was also writing Daredevil at the time, and having him sneak Matt onto the team would have been totally expected of him. Instead he went with Echo, a onetime Daredevil foe. She was similar to Murdock. He was blind, and she was deaf. He got heightened senses as a result. She could copy any move she saw anyone else make. She was both a concert pianist and a martial arts master. So, she knew how to use the sword. The thing was, Echo didn’t stay Ronin. Remember how I said Bendis claimed Hawkeye was his favorite character? Well, what better way to honor a favorite character than to have him return from the dead, see someone else (Young Avenger Kate Bishop) has adopted the Hawkeye name, and take up a new identity that has nothing to do with arrows and marksmanship? That’s right. Renowned swordsman Clint Barton was the second Ronin. Bendis loved Barton so much, he made him a completely different character. It is probably worth noting that whenever the Barton Ronin appeared in another book, he seemed to inevitably grab a bow and shoot an arrow at some point because someone remembered that was his actual thing and not the sword thing. That’s more or less the pattern. New Ronins pop up all the time, and it’s always a different established character. 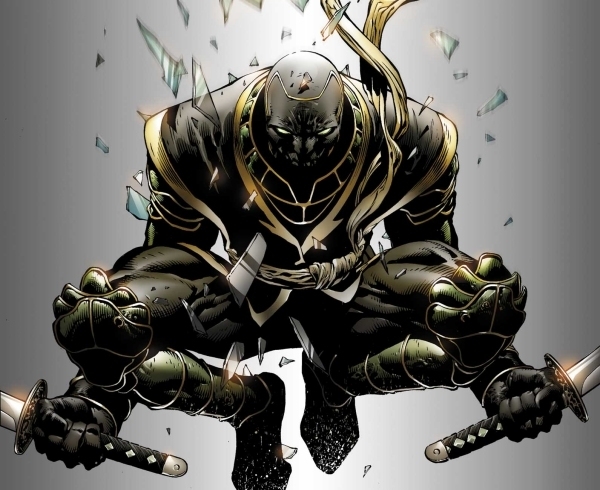 When a team of Mighty Avengers under Luke Cage’s leadership appeared, a new Ronin was there. This one turned out to be Blade. Another Ronin was the onetime Red Guardian, a Soviet version of Captain America. Dude, Cold War’s over. 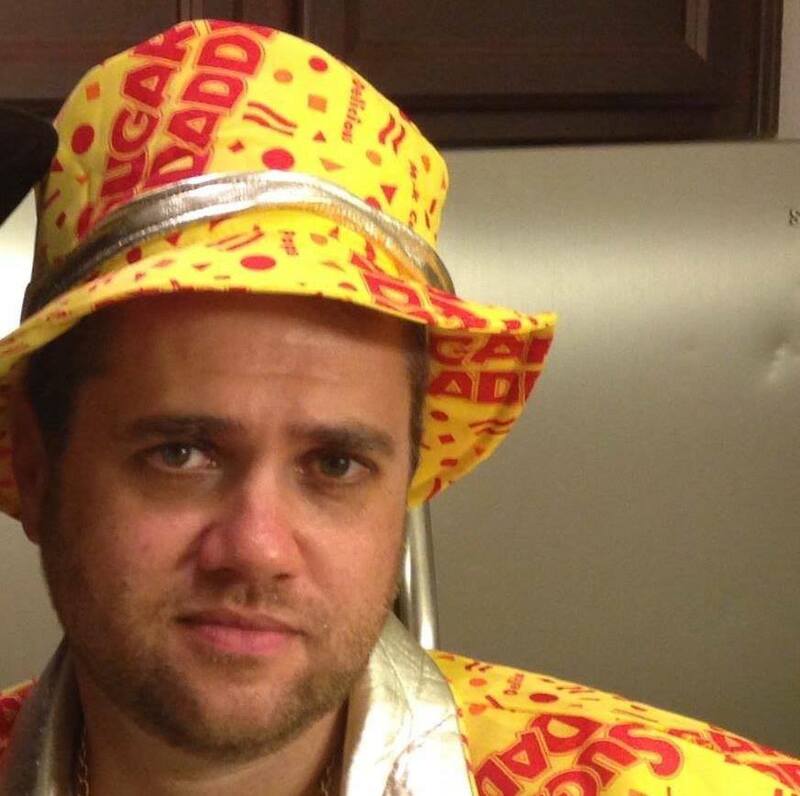 No wonder Black Widow divorced you. 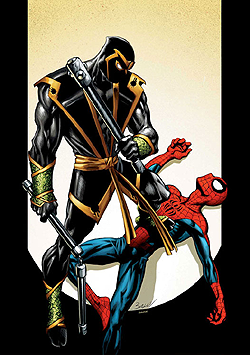 Heck, Ronin was even a different guy in the Ultimate universe. There, Marc “Moon Knight” Spector took on the role as part of a sting to get the Kingpin, but Moon Knight just developed another of his multiple personalities and thought he really was Ronin and smacked around Ultimate Peter Parker. Wait, whose side am I on this time? 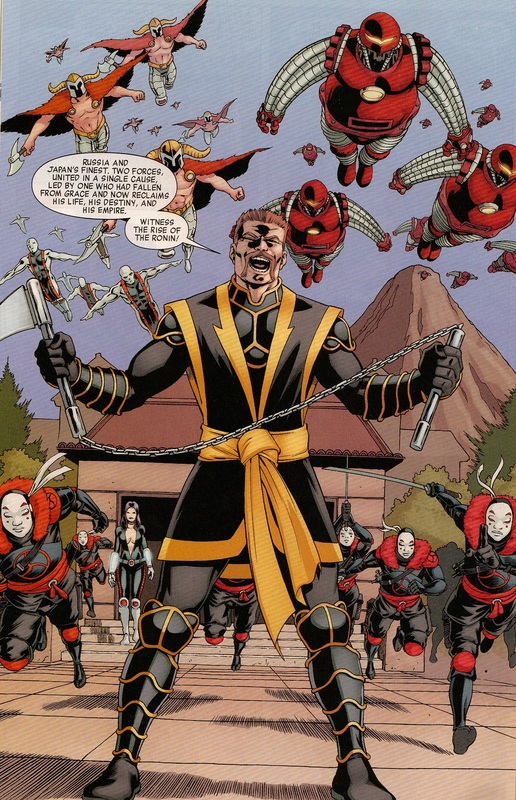 Point is, if you see a Ronin in a Marvel Comic, he’s probably someone else you’ve seen before. No one was ever just Ronin. They tried on the suit, decided it wasn’t for them, and went back to their original look. Anyone could be Ronin.